I can't seem to locate a chat/question area where I can ask a question to a freelancer before hiring them? e.g. I want to know if they have experience with some of the software we use? Or what software they will use if we hire them. Totally legit - just want to make sure I hire the best. Click the Jobs tab. Locate the job you want in your Open Jobs and click View Applicants in the Actions menu. Click the Send Message button to contact the freelancer. Once you complete this process, the applicant is moved automatically to your Messaged section for further review. Your message thread will embed in the proposal view. 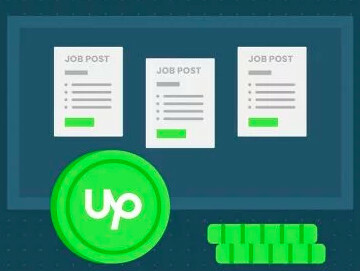 From this point, you can continue communicating through Upwork Messages or exchange contact information and take the interview to another medium, such as email, chat, or telephone. re: "just want to make sure I hire the best." It is good to know how to talk to freelancers BEFORE hiring them.. The moderator explained how to do that. But you can not know which is the best unless you hire multiple freelancers and see how they work out after they have been hired. If the project is small and the quality or cost does not really matter, it is fine to hire only one freelancer. The larger or more important a project is, the more important it becomes to hire multiple freelancers so that you can compare them and find the best one or ones from among them. There is no way to do that purely through interviewing them. How do you ask questions once you have invited a particular freelancer. I cannot find how to communicate with the freelancer once invited. Despite Preston's take - it is most certainly not necessary to hire multiple freelancers to find the right freelancer - but it's advice he loves to give. 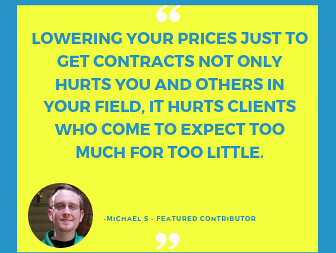 Spend a little time doing your due diligence, and you won't have to weed through 20 freelancers to find the right person for your job. 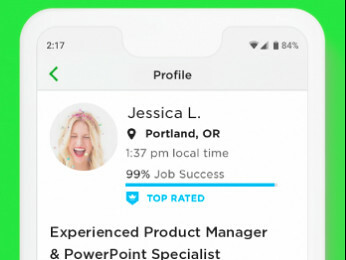 Look at profiles and feedback, send job invites to profiles that interest you. Once a freelancer responds to your invite, a message room between you and the freelancer will open up. At that point you are in the "interview" stage and are under no obligation to hire. Take this opportunity to discuss the project in full and from there it should be reasonably easy to see if the freelancer will be a good fit for your project.